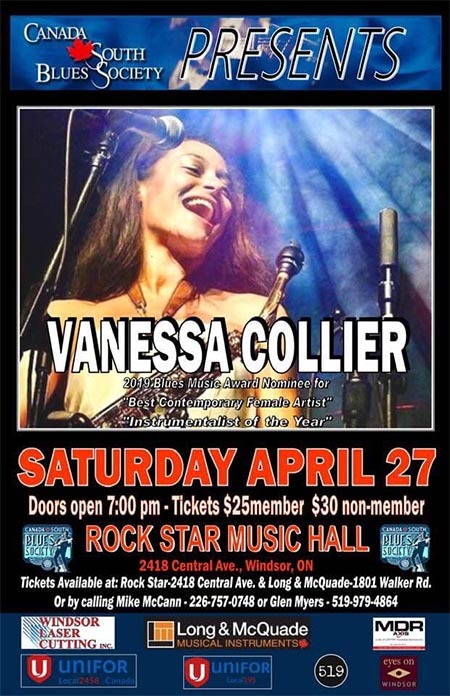 The Canada South Blues Society presents 27 year old fiery head turning soul saxophonist, vocalist, and songwriter Vanessa Collier at Rockstar Music Hall on Saturday, April 27, 2019. 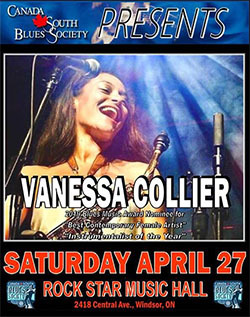 In early 2018, Vanessa was nominated for TWO 2018 Blues Music Awards, the first one for Contemporary Blues Female Artist of the Year, which puts her in elite company with artists such as Beth Hart, Samantha Fish, and Shemekia Copeland, and a second nomination for Instrumental – Horn Player of the Year, in company with veteran artists like Trombone Shorty, Al Basile, and Jimmy Carpenter. 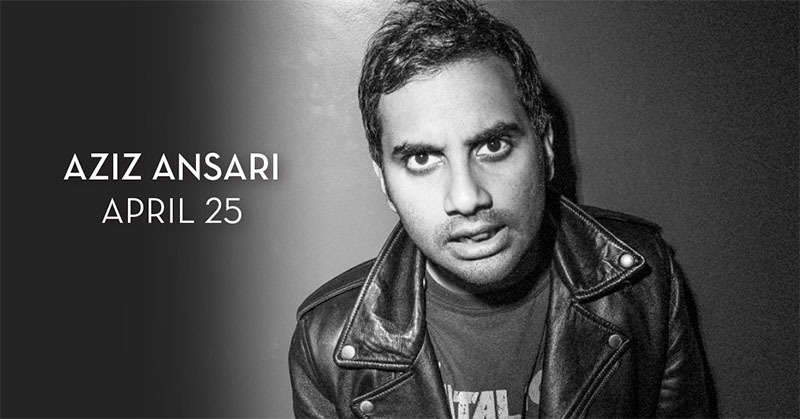 She is also a five-time Blues Music Award Nominee Overall. 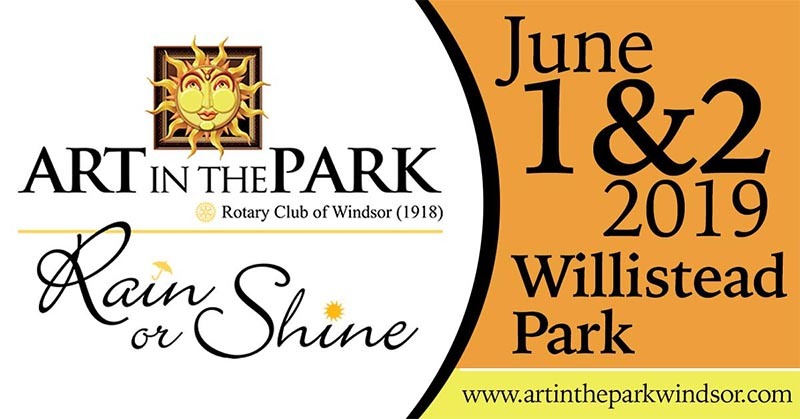 Don’t miss your chance to experience Vanessa Collier’s fierce, compelling voice and mean saxophone playing live right here in Windsor! 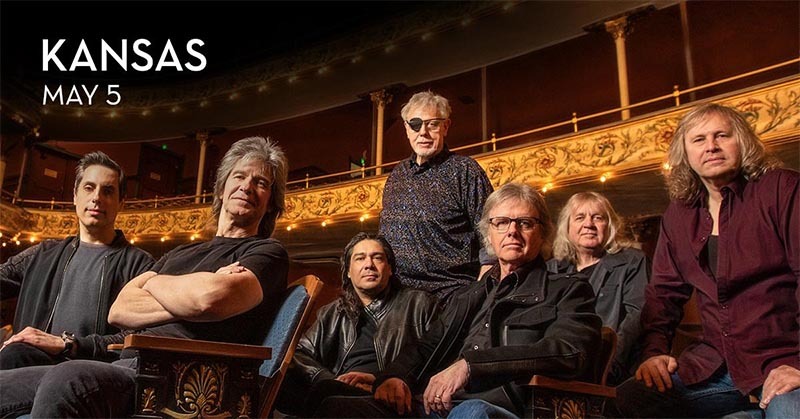 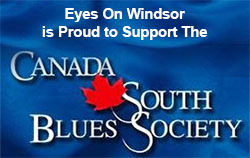 Tickets are $25 for Canada South Blues Society Members and $30 for non-members.